Why I start this blog? After working as a full-time programmer for more than 2 months, I have learned a lot. One day, I turned on my old SONY laptop and updated the Evernote. During the updating, I was surprised to find that I have collected or written 131 notes in about 2 months! These notes are my treasure, and I would like to share these amazing works with you. It would be a technical blog, and it will also record my track as a programmer. 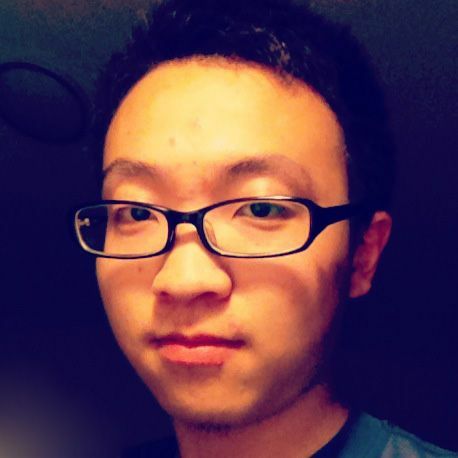 Starting This Blog was published on October 07, 2013 by Jiang Jun.